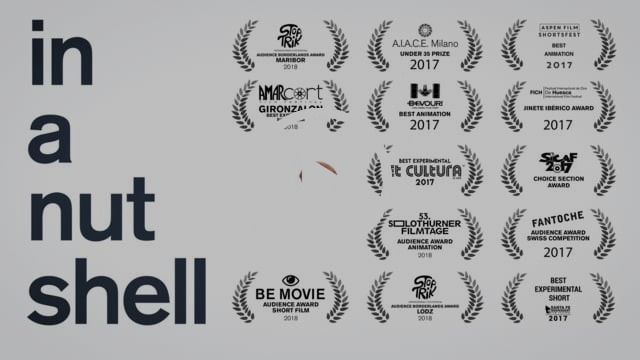 YK Animation put together this incredibly captivating video which aims to capture the world in a nutshell. Check it out here or below. Pass along a great book to a friend you've finished reading. Check out this parsnip dip that you'll definitely fall in love with. A little sweet, certainly savory and hella yummy. It's a little involved, but overall pretty simple to make. 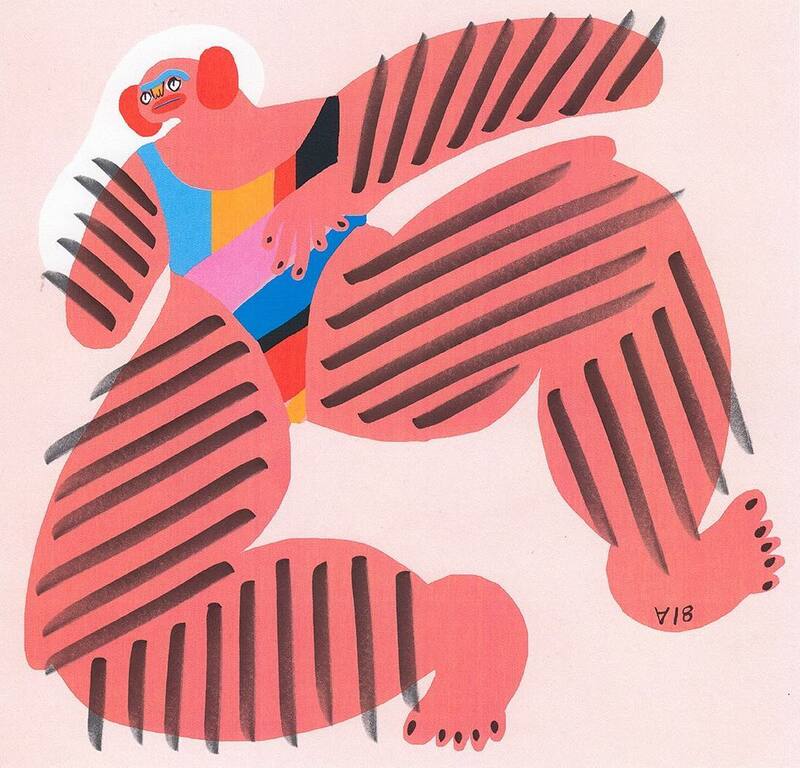 Amber Vittoria is an incredible illustrator. A combination of femininity and bold colors define Vittoria's work. Head over to her IG for more for her work and brand collabs. 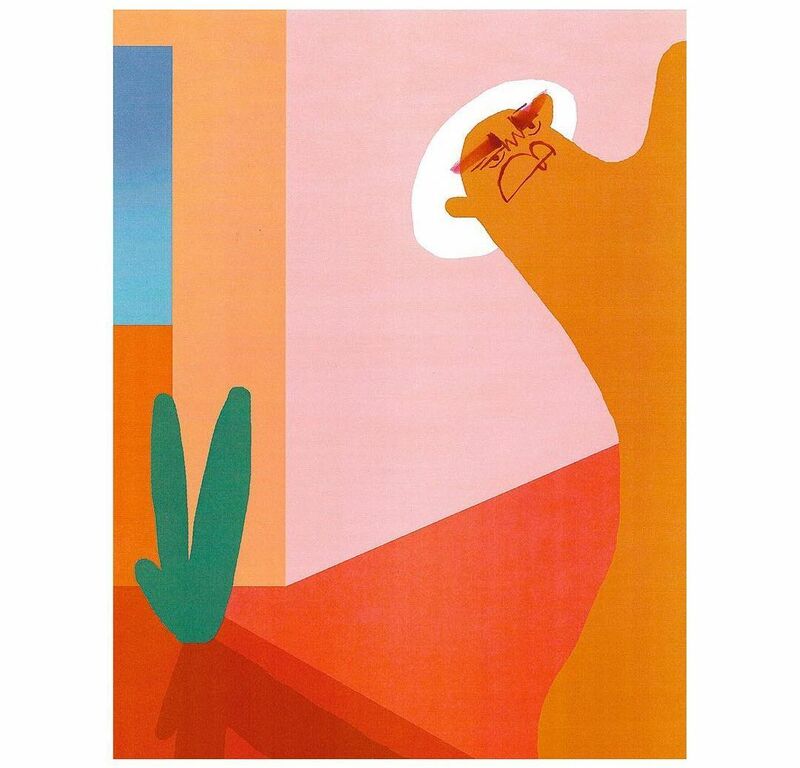 Knxwledge is a great producer. He's collaborated with Anderson .Paak, Joey Bada$$ and Kendrick. And his own projects always hit. 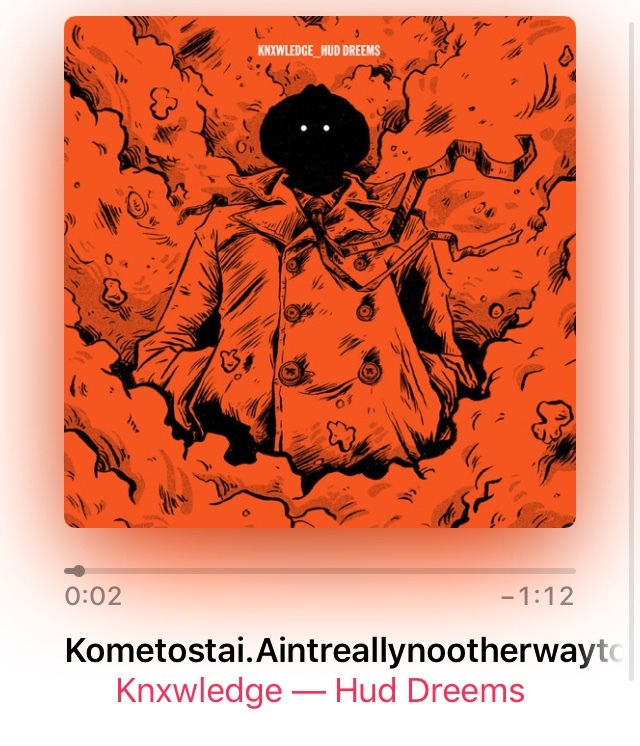 I particularly like the intro track to Hud Dreems, "Kometostai.Aintreallynootherwaytoputitro." As always, check it out this track then check the whole album. What happened after an explosion at a French cheese factory? All that was left was de brie. A throwback track to make you feel super fun and great. 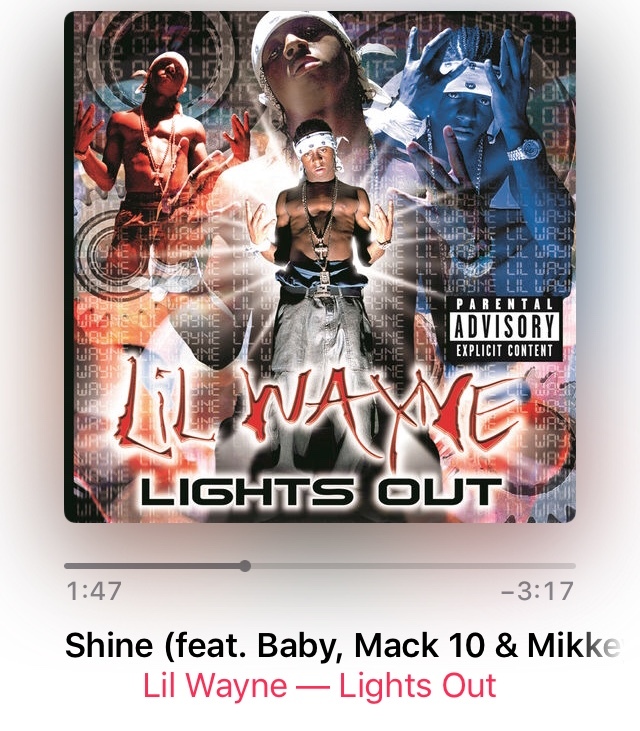 Really, I don't think I've ever come across a Mannie Fresh beat I don't like, which rings true for this Lil Wayne cut, "Shine." My friend Rachel shared this article on the horrifying reality of being a public defender. I finally got around to watching Isles of Dogs. It was good. Particularly the sushi scene. Here's a time lapse of how it was made.